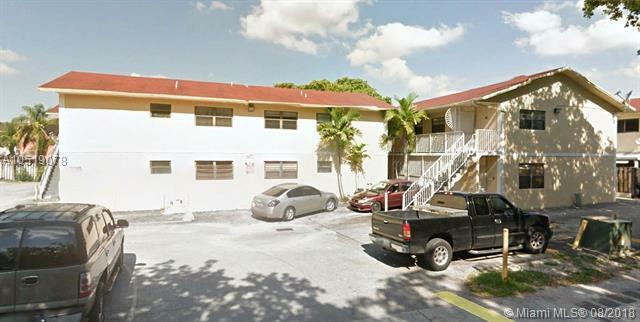 Clean and bright ground floor unit in highly sought after area of West Hialeah. This is a 2 bedroom and 2 full bathroom unit. Walking distance to groceries and schools. Easily accessible to main highways. Will not last. Listing courtesy of Rt Realty Inc.